Shorty the Fortune-teller,Mami the Busy, Papi the Clever, Carmen the Beautiful, plus the Wise Old People, Don Joe the Grocer, and, of course, El Exigente, the Dog (who's very good at sleeping). Everyone, especially El Exigente, is excited to go to the lake...but will they EVER get there? 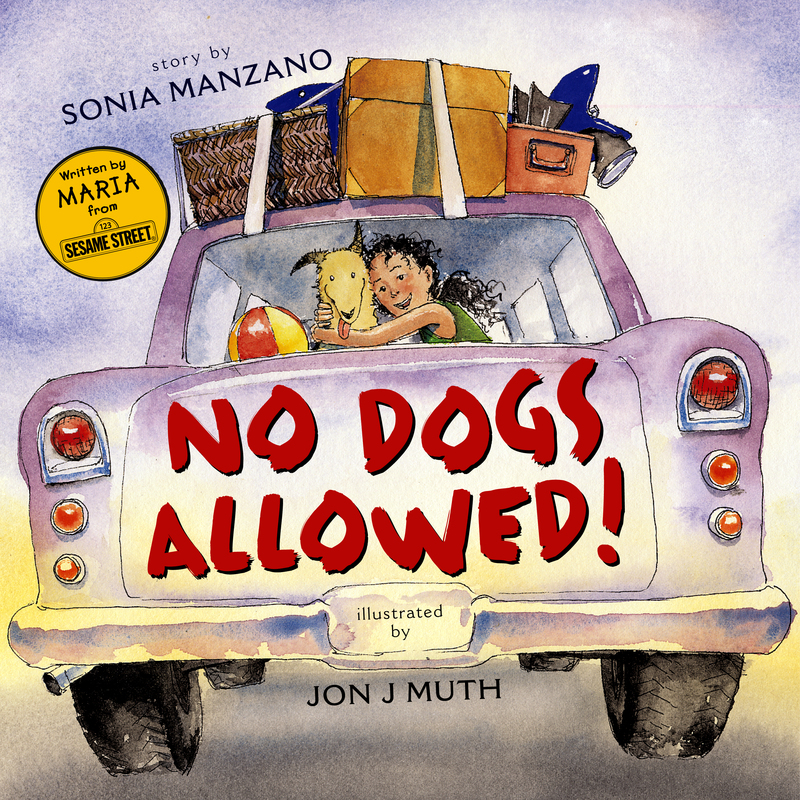 Book Cover Image (jpg): No Dogs Allowed!